Japanese electronics giant Sony has named Philip Reitinger, a former official at the U.S Department of Homeland Security, as its new chief information security officer to protect the company from online threats following the high-profile hacking of its PlayStation Network and other company sites in June. Reuters reports that Reitinger, who also worked at the U.S. National Cyber Security Center, Microsoft and the U.S. Department of Defense, will report to general counsel Nicole Seligman, reinforcing the company’s defences to prevent future attacks. The appointment follows reports that Sony may have laid off a number of employees responsible for network security, two weeks before attacks brought down the PlayStation Network. In the lawsuit, Sony is accused of spending heavily on protecting its corporate data, neglecting to inject the money needed to secure consumer information. In the weeks following the Sony attacks, the company slowly brought services back online and was named in a number of lawsuits from customers unhappy with their details being stolen. 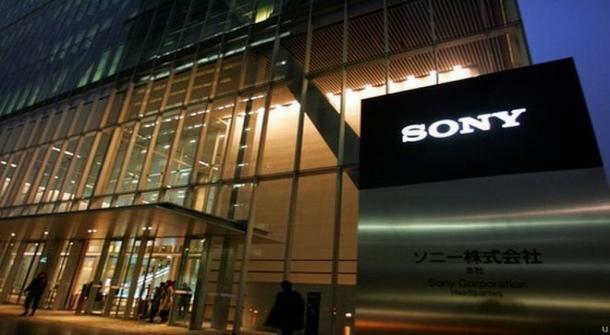 One of the additional lawsuits stated that Sony knew about its security weaknesses, referencing earlier attacks on the company’s networks.